Some people say smiling is the universal language. Everyone across the world smiles: the message is received no matter where you go. But everyone across the world also dances. Every culture has a unique way of moving, and a special way of sharing, codifying, and integrating dance into their lives. This Memorial Day weekend, Seattleites have the unique opportunity to travel the world of dance, at the 43rd Annual Northwest Folklife Festival. Anyone can experience this uniquely Seattle event, because admission is by donation only. Because there is such much dance to see, SeattleDances has compiled this guide to help you plan your Folklife dance schedule. For a complete schedule of the festival’s music, dance, and storytelling, see here. 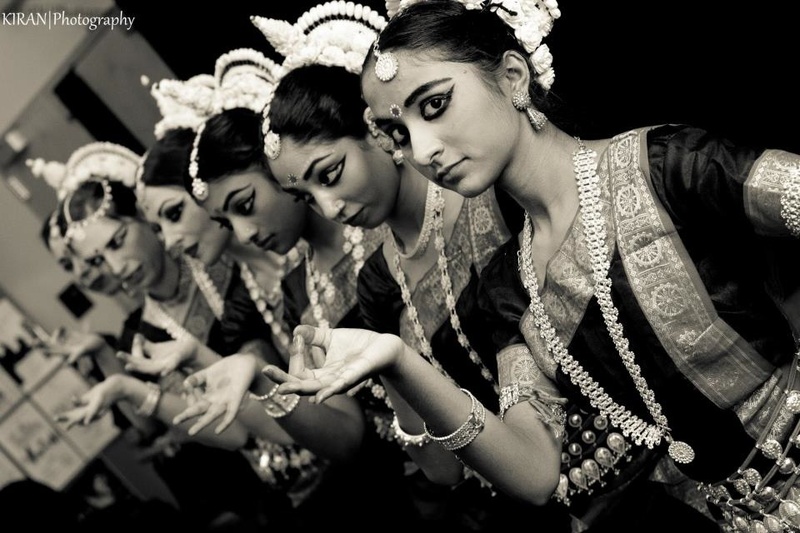 Stick around the Exhibition Hall, where you can move from Indian fusion to Tribal Fusion. This form is “a modern variation on an ancient dance,” with roots in the United States as far back as 1893, says Leslie Rosen. Her group, The Sirens of Serpentine (featured as “bellydancing mermaids”), forms the acronym SOS—and Rosen enjoys the play on words. She says, “I think it’s a great double entendre because we are sinking a ship in this routine, but really in many ways it’s dancing that saves our souls.” Historically, bellydance has helped women from all walks of life develop self-esteem, and one goal of this showcase is to inspire women and men alike to be themselves. Other performers include Diva la Deviant, Chloe Anderson, Medea, Maureen, The Tribal Kind, Dahlia, Katy Houseman, Jen Cerdena, Katy Swenson, Portico, and Mardi Love and Company. “Morris [dance] was first reported in the 1400s,” says Graham Baldwin of the Vancouver Morris Men, who have been sharing this tradition with Folklife audiences for more than twenty-five years. Baldwin hopes this showcase will give the audience an appreciation for English folk arts, some of which have been lost to history. Other groups in the showcase include Black Sheep Morris Dancers, North by Northwest Morris Dancers, Sound and Fury Morris, The MossyBack Morris Men, and Tiddley Cove Morris. This Hula Halau (school) began small, when Lita Hoke wanted to pass on her love for Hawaiian dance and music to her daughter. Though Hoke still teaches in the ohana (family) setting of her home, the group has grown into a performance ensemble with seventy students, featuring classes in Hula ‘Auana (contemporary), Hula Kahiko (ancient), Tahitian dance, ukelele, drumming, and more. 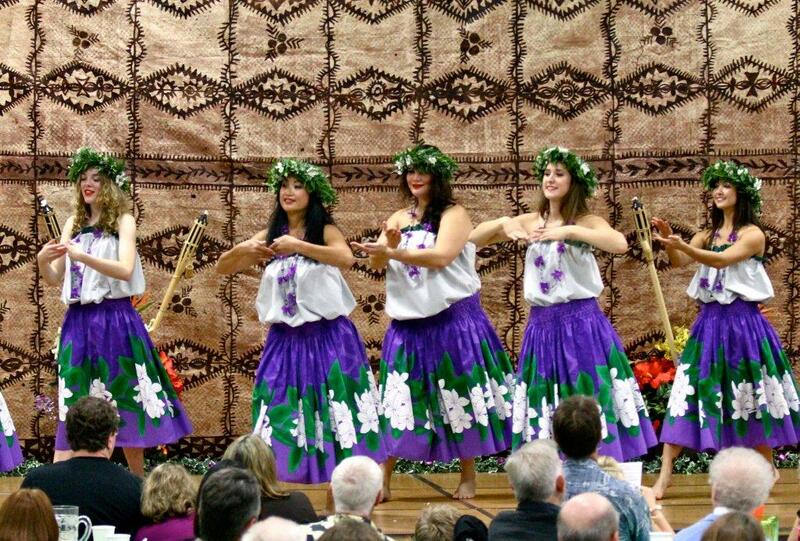 This performance features a wide age range of dancers, who will give you an entertaining “taste of Polynesia” with their skills in Hula ‘Auana, Tahitian, and drumming. Join Vela Luka Croatian Dance Ensemble, Radost Folk Ensemble, Bonaca, and Dave and the Dalmatians for Folklife’s first-ever Croatian extravaganza, featuring dancers and musicians of all ages. Like the Croatian-born instruments lijerica and dangubica, Croatian folk dance is an historical art form, combining inspirations from all over the country into a unique, exciting experience. Both Radost and Vela Luka will present important historical dances set to the live music of these two instruments. 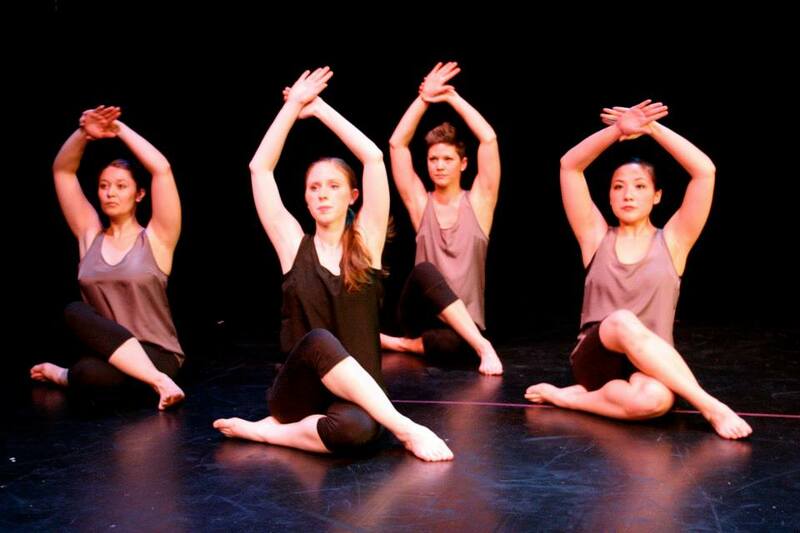 Both dances explore gender relationships in the traditional village, as well as the global village of today. Vela Luka will also share a dance from the Baranja region, near Hungary. The Hungarian influence will be evident in the upbeat, fast-paced, complex footwork, but the Croatian style of music, costuming, and port de corps are preserved. Vela Luka artistic director Maria Plancich Kesovija hopes you will leave with an appreciation for this unique part of the world, a desire to visit Croatia, and a smile! The fiery, passionate tradition of La Peña’s flamenco showcase is not to be missed. 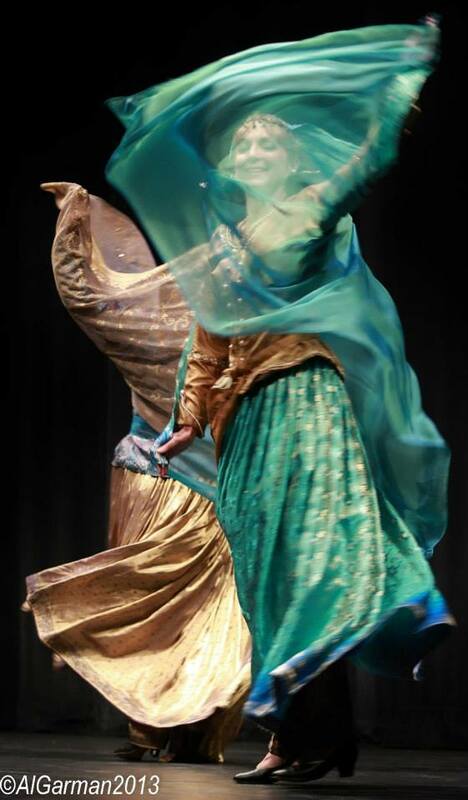 Leaders Rubina and Marcos Carmona are Seattle stalwarts for this dynamic art form, which Rubina describes as a combination of Moorish, Jewish, Christian, Islamic, and Romani (Gypsy) traditions. The Carmonas have been performing at Folklife for the past twenty-six years, but their choreography and ensemble of dancers remains fresh. This year’s diverse cast includes dancers from the U.S., Russia, Austria, Argentina, Chile, Mexico, Canada, and China. Melody Xie wants to bring you on a cultural exploration through Vietnam (Huong Viet Performing Arts Group), China (Melody Institute), Japan (Minyou Japanese Folk Dancers), and Thailand (Siam Smile Dance). The trip will not only take you “from south to east, to west and center, and then to the north,” but will also reflect the four seasons. “All the performers from different groups will perform according to this pattern,” creating a holistic performance experience, says Xie. Even the emcee will help guide you through this journey, educating you about the dances and cultures of each area. Xie has been teaching Chinese language and dance for over twenty years, so this sharing of her knowledge is a real treat. You might even get to learn a simple dance and perform with the dancers in the finale! Listen for the sound of silver bells and stomping feet, and watch out for flying swords and sticks, because a parade of Morris dancers is coming your way! This centuries-old form gets a contemporary spin with Two Rivers Morris’s tie-dyed costumes, but it still retains the open-air, celebratory energy of Morris dancing. The showcase also includes Bridgetown Morris Men, Iron Mountain Sword, and Renegade Rose Morris. Joyas Mestizas is a family-oriented, non-profit organization, which hopes to share Mexican music, dance, and costuming with young dancers and audiences alike. The focus is the children, whom they hope will “learn lifelong skills through dance that otherwise may not be readily available,” says leader Sara Contreras. The vibrancy of the culture is preserved through every attempt to pass the knowledge authentically to children, who can eventually “graduate” into the famous adult ensemble, Bailadores de Bronce. Accomplished dancer and teacher Ana Montes shares her love for flamenco dance with every person who sets foot in her Belltown studio. Her dancers then distribute that passion to the audience with each clap, foot stomp, and breath in their bodies. Montes hopes “to excite and touch the hearts and souls of the audience,” through this showcase. It takes two to tango, as they say, and Ilana Rubin of Tango Argentino hopes the audience will see and appreciate the close embrace of “two dancers moving as one.” This performance is geared in equal parts toward entertaining the audience; inspiring viewers to try this varied, social art form for themselves; and giving the students an Argentine tango experience. This will also be an educational journey: audiences will learn that tango music has its roots in African drumming, and the movement comes from social dances of Africa and Western Europe. “Belly Dance Spectacular will feature some of the most amazing Seattle-based bellydance performers, each with their own style, technique, and interpretation of this beautiful and sensuous art form,” says Nalini, leader of Nalini and the Blue Lotus Dance Company. This showcase will certainly honor that diversity. 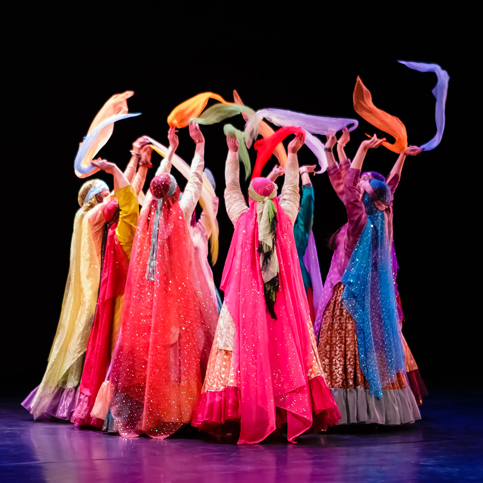 Raks Ayana will perform a candle tray dance, while Nalini will “unveil” a new Fan Veil dance with live drumming on Doumbek drums, and Ala Nar will share a cane dance inspired by Middle Eastern martial arts. Other performers include Shula Azhar, Nadira, Dahlia, and curator Sabura. The “enzian” in this ensemble’s name refers to a beloved blue flower that grows in Bavaria. “Schuhplattler” means “shoe-slapping.” In fact, according to publicity manager Kathy Bruni, the men “wow you with their energetic and athletic ‘shoe-slapping,’ and the women will mesmerize you with their graceful turning and flirtatious figure dances.” This stalwart group is the oldest in Washington to perform and teach this vibrant style; they have performed at every single NW Folklife Festival. Be part of the tradition, and learn a little bit about Bavaria through this engaging performance. “In connection with the events taking place in Ukraine, many people have become interested in our country,” says Barvinok instructor Sofia Drogomiretskiy. “This performance will be a way for our Ukrainian community to showcase our traditional folk dances and celebrate our beautiful culture.” Much of that beauty will be visible by the dancers’ clothing, which is designed by well-known Ukrainian artist Olekdandra Pryveda. Each intricate, authentic piece is entirely hand-made, reflecting the degree of precision in the dancers’ own complex movement. Why go out of town this Memorial Day weekend when a world of dance, music, and storytelling is all converging on Seattle? There are even opportunities to learn Contra, Balkan, Croatian, and many other types of dancing, as well as flamenco clapping, drumming, and more. Visit Northwest Folklife Festival’s website for a comprehensive view of the schedule. Don’t forget the St. Demetrios Dancers, at 12:20 Sunday on the International Dance Stage!! With live music by Dromeno! Lietutis Lithuanian dancers at 12:10 Sat in the Exhibition Hall! Very lively and entertaining!